When the weather warms up and the sun is shining high, it’s the perfect time to energize your weekly worshippers with a church picnic. Going to church is all about fostering community. 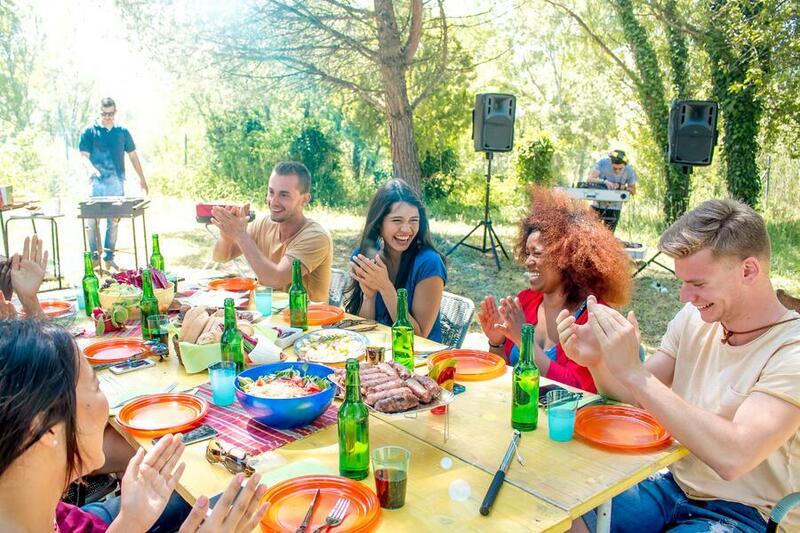 A church picnic can help enhance the weekly traditions and formality of a typical religious service by bringing people outdoors and into a new environment, with opportunities to meet the rest of the congregation while having some fun at the same time. Think of a church picnic as a community gathering, like a neighborhood barbecue or a block party. It’s an opportunity for different parishioners to meet one another, introduce their families, and connect in a different way while still bonding over their shared faith. After all, who ever said that fellowship can’t involve burgers on the grill and games of frisbee on the lawn? A church picnic can be a great way to bring the church community closer together, and introduce new members of the parish to the richness of your collective. 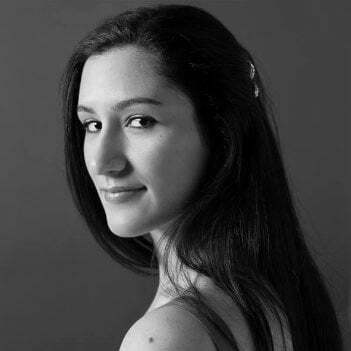 When you’re starting to lay out your church event ideas, it can be helpful to delegate responsibilities to active members of the parish, such as youth group leaders, choir singers, altar servers, or even clergy. Consider your church’s location and whether or not you have the space outdoors to host an on-site event. If not, look for public parks, schools, or playgrounds that might allow you to rent the area for an afternoon. When it comes to picnic food, keep it simple. 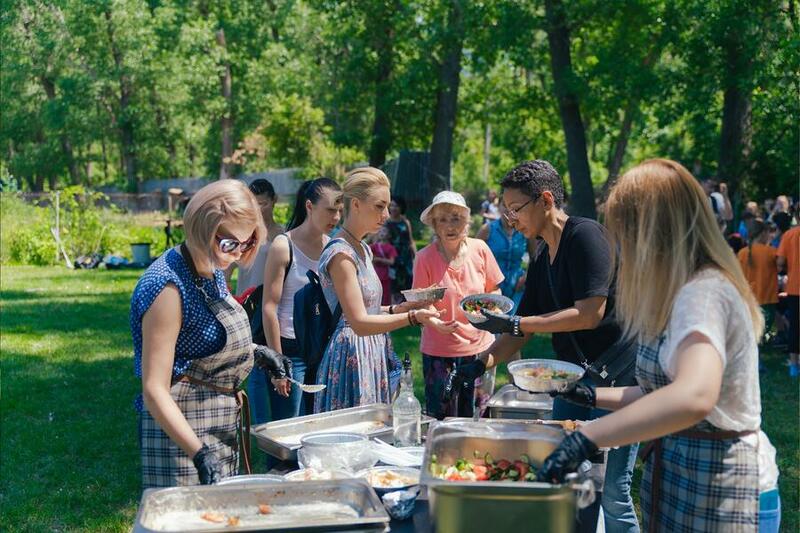 You can cater a picnic-style lunch with barbecued meats, sandwiches, or pizza, or get a volunteer to bring a grill and cook burgers and hotdogs for all. Another idea is to encourage potluck contributions like cakes, casseroles, and fruit salad, to really solidify the values of community and thanksgiving. Of course, games and activities at the picnic itself can be a great way to welcome people, break the ice, and encourage socialization. Encourage children and adults to participate by awarding special prizes for game winners, or consider entering all participants in a raffle for a higher-value gift. Another fun idea is to make sure everyone in attendance receives a fun giveaway item to take home. These personal gifts encourage people to come to the picnic, and thank them for participating — similar to wedding favors at an outdoor wedding. Perhaps the best part about church picnic giveaways is the option to customize them with your own image or messaging. This might be the name and logo of your church or simply a sacred symbol. You may also choose to include a message, like “Picnic at St. Patrick's” or “Picnic for the Parish” on your gift items. Flashlights are a useful and fun giveaway choice for several reasons. First, they are small and compact. After all, most flashlights are designed to store easily in a purse, backpack, glove compartment, or in a drawer at home. 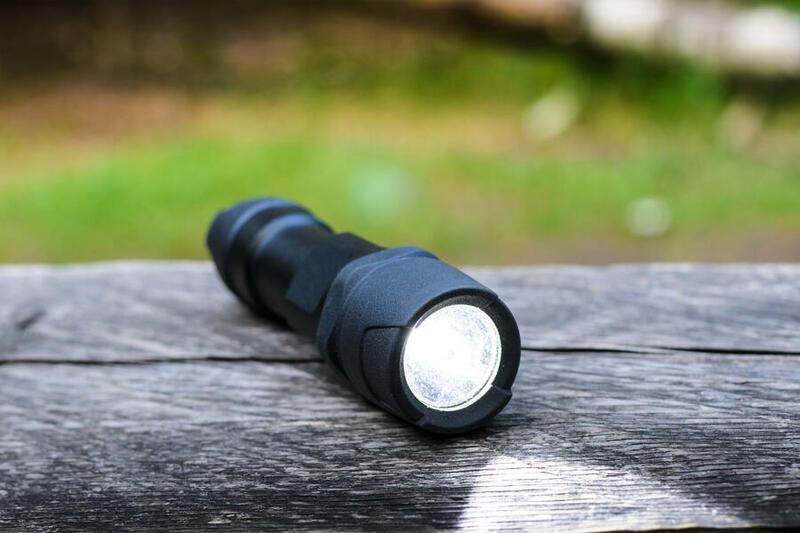 Second, flashlights are handy in many situations, like when you can’t find your keys in the dark or your power goes out during a lightning storm. Plus, there are so many different types of flashlights available. Flashlight keychains attach to your car keys or a lanyard for easy access and ease of use when unlocking your car or front door. Consider book lights for the scripture devotees in your crowd. They can be helpful for those who like to read well into the night. Umbrella flashlights are two-in-one giveaways to light the way and protect from a sudden downpour at the same time. 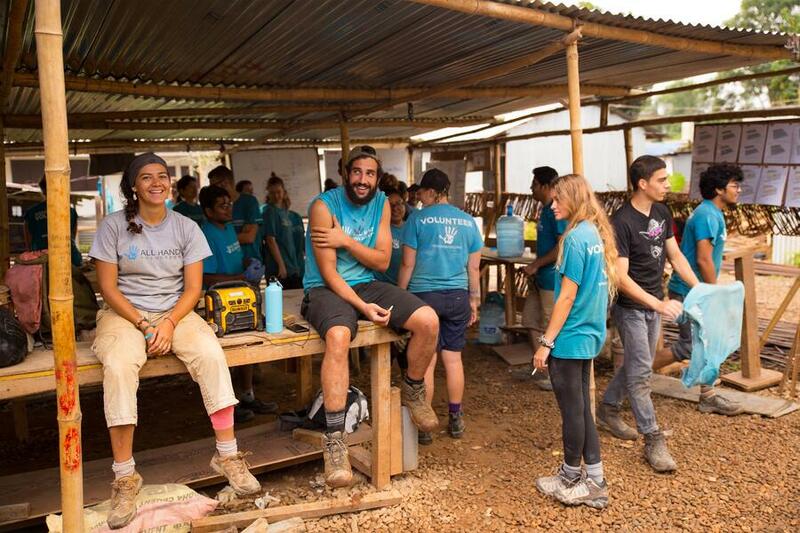 A great way to show the members of your parish you care about them, flashlights are practical items they can take back home and remember your time together. Plus, they can use it to find the way back to their cars if it gets to dark out when you're hosting the event. The old saying “measure twice, cut once” doesn’t do you any good unless you have the right measuring tools. If your parish is planning to get together for volunteer work that involves community rejuvenation, then tape measures are a handy giveaway. As with flashlights, keychain tape measures can be kept within arm’s reach on a keychain or tool belt. Some even come with a built-in level for extra precision. And although all types of measuring tools can be customized, the type with a metal body or chrome finish look especially elegant with engraved with a custom name, date, or message — adding to the keepsake value of your gift. 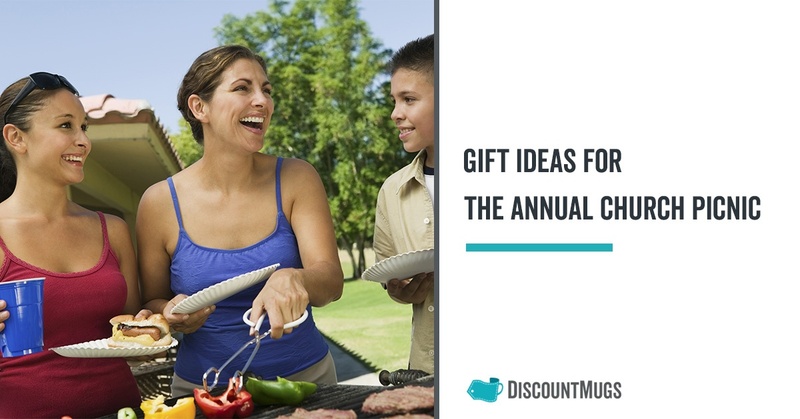 Of course, since the church picnic is an event centered around food, any giveaways that have to do with dining will fit effortlessly into your theme. Consider personalized aprons for your church giveaways, as a gift your community members will remember every time they cook a meal. Full aprons or bib aprons offer lots of imprint space, while waiters’ aprons or waist aprons sit lower on the waist and use less material. For a real showstopper, grill master aprons make great giftable giveaways and include bottle openers, padded oven mitts, and towels. Along with the cooking theme, personalized oven mitts and potholders make a handy kitchen accessory when it comes time to pull the roast from the oven. Gift your churchgoers with customized oven mitts available in several different colors, or square potholders with pockets and sewn-in loops for easy storage. 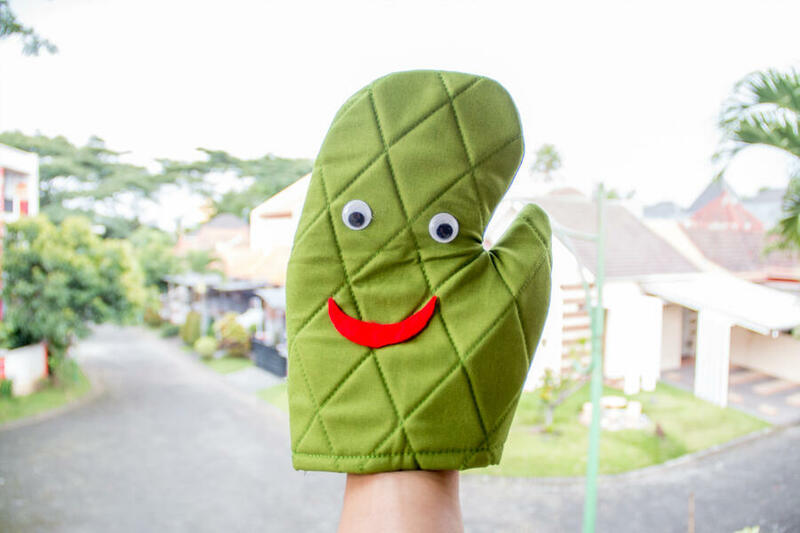 Oven mitts and potholders are easily customized and perfect for all members of the family — especially those frequent bakesale contributors! This season, assemble your spiritual community for a church picnic they’ll love and giveaways they’ll appreciate long into the year. Let us know in the comments section below how you plan to say you care.